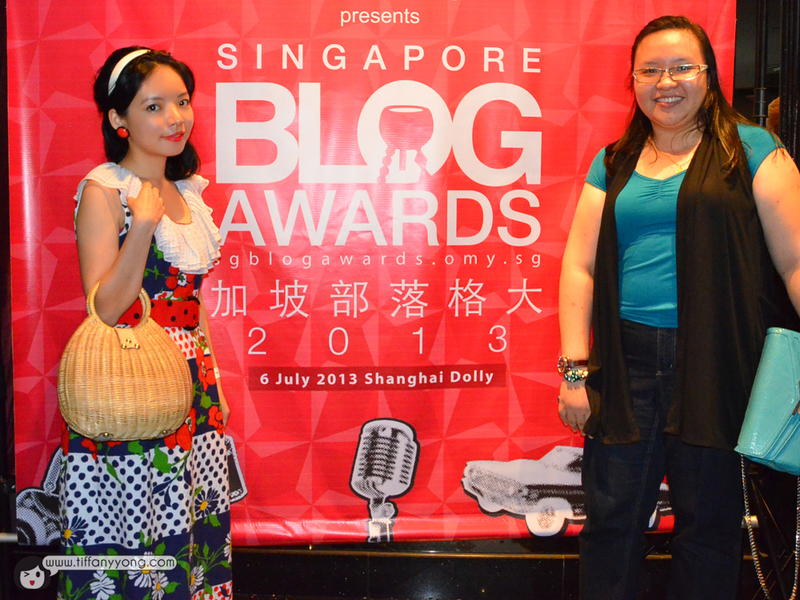 This is my first ever Singapore Blog Awards, and I was nearly going to give it a miss because of filming. 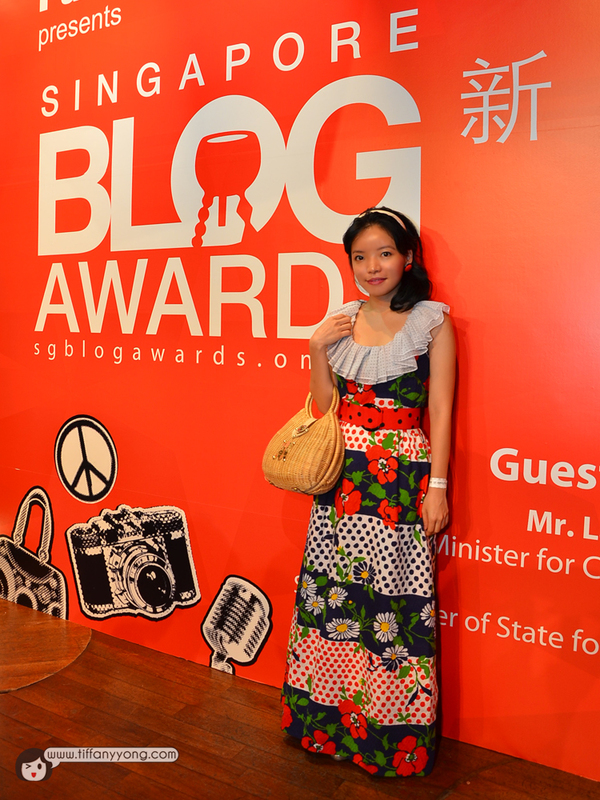 BUT luckily, the filming was able to end in advance and I was able to get an outfit for the sixties themed award ceremony! Lucky me! Thanks to Kezia, I was able to find an outfit from a local premium vintage store called the Déjà Vu Vintage! 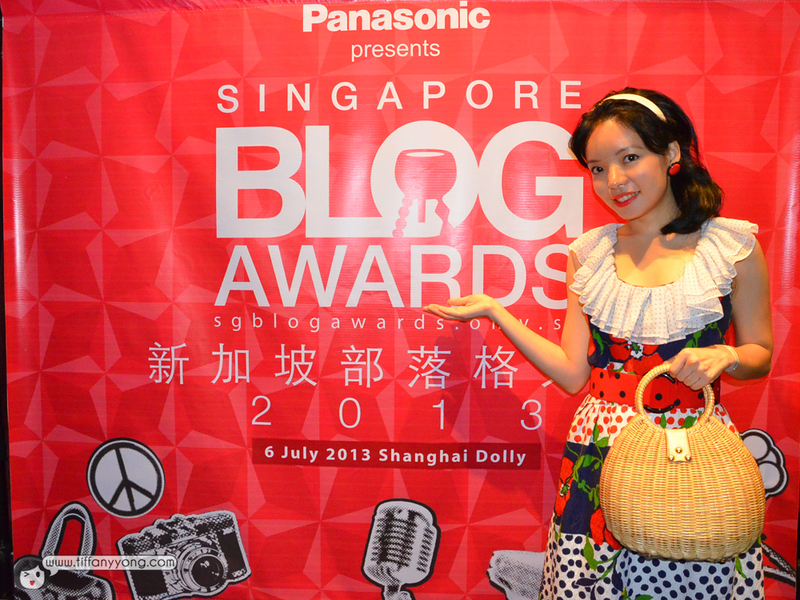 I got this beautiful dress, the red belt with black polka dots, red earrings and rattan vintage bag ALL from the store! A few of my friends said that it reminds them of Snow White, so I gave this outfit a name called the “Snow White Dress”. It is my first time experimenting an outfit like this (I usually go for basic one to two colours dressing style) inspired by Kezia (my fashion stylist for the event)! I will be introducing her very soon, so for now, I shall keep everyone in suspense! 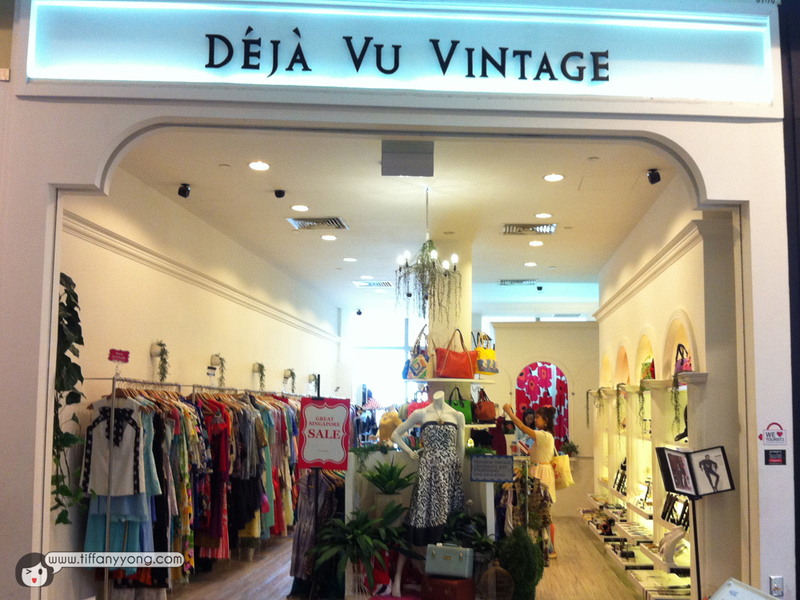 Déjà Vu Vintage is a premium vintage store which offers premium and designer vintage, handmade accessories and all things one-of-a-kind. Each item is personally selected from the U.S, Europe, Australia or Japan. This means there’s no danger of “turning up in the same dress”! Soooooooooo many different types of outfits! With a wide variety of styles, you can easily find something that can express your individuality and it’s earth friendly! I found mine in less than an hour! 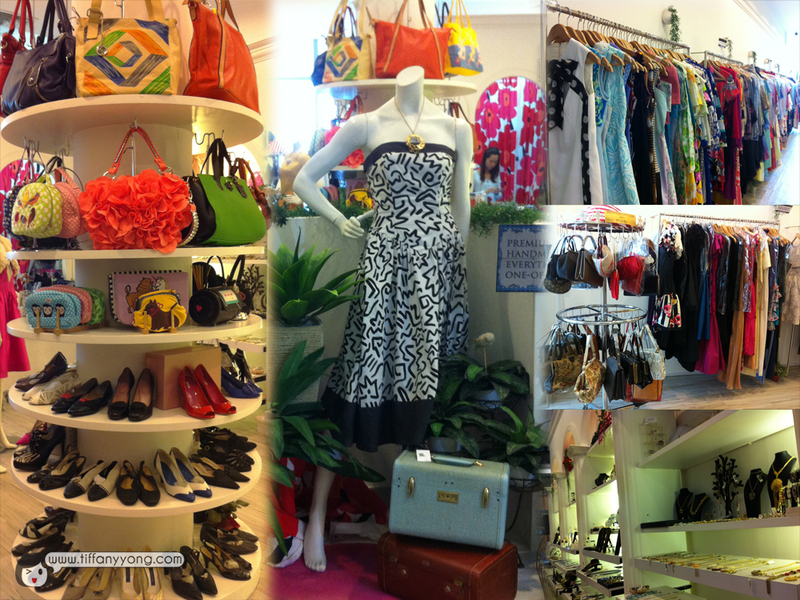 1. premium women’s vintage clothing, bags and accessories (all one-of-a-kind and lovingly handpicked and brought in from the US, Australia, UK. 2. a great selection of handmade jewelry and bags ( often one-of-a-kind) from independent designers around the globe. 3. Also known for their collection of coveted and impossible-to-find designer vintage clothing with labels such as vintage Yves Saint Laurent, Oscar De La Renta, Dior, Gucci, Pucci, Diane Von Furstenberg and more. Dressing this way is a really new and bold attempt for me. I am glad I chose this outfit instead of sticking to my usual style! For more information about Déjà Vu Vintage, check out their website or facebook page! I didn’t really have the time to do get the hair done myself, as the decision to attend the event was rather last-minute. Thus, I have to resort to getting professional help! Luckily, I heard from Juliana, that Hair Profile is really good. 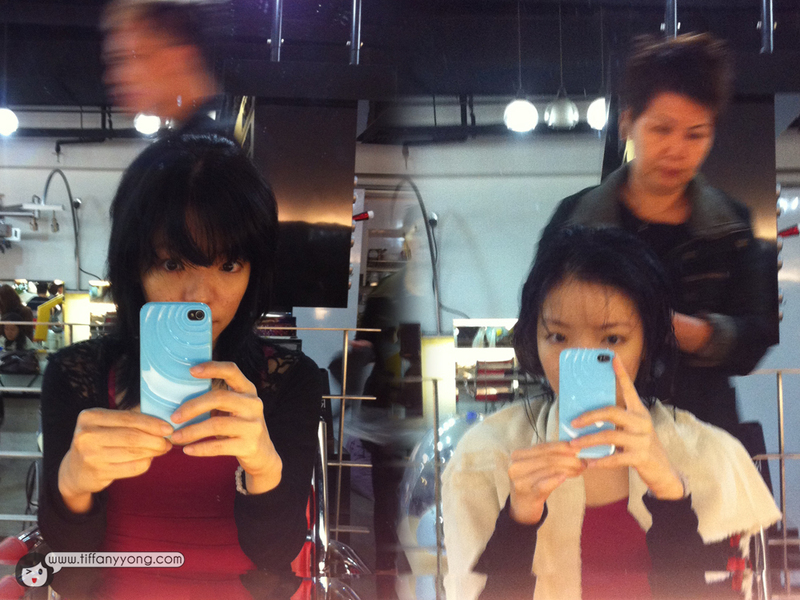 So I decided to get my hairdo done there! I got there rather late (have to pack my stuff mah!) and the salon is FULL HOUSE on a Saturday morning! ALL their stylists were busy attending to their customers! Well, that means their service must be really good because I spent some time finding the salon and there were a few other hair salons on the same level that were almost empty. Elaine had less than an hour to help me do my hair! The service is really good la! The hair wash is so comfortable that I nearly fell asleep! Moreover, I was in shorts, she even brought a towel to help me cover my fat thighs legs so that I won’t be too cold! Of course, this is not the end product! I clipped the poofy hair to one side and added a classic (can-use-in-all-occasion) white hair-band to give it a more vintage look! 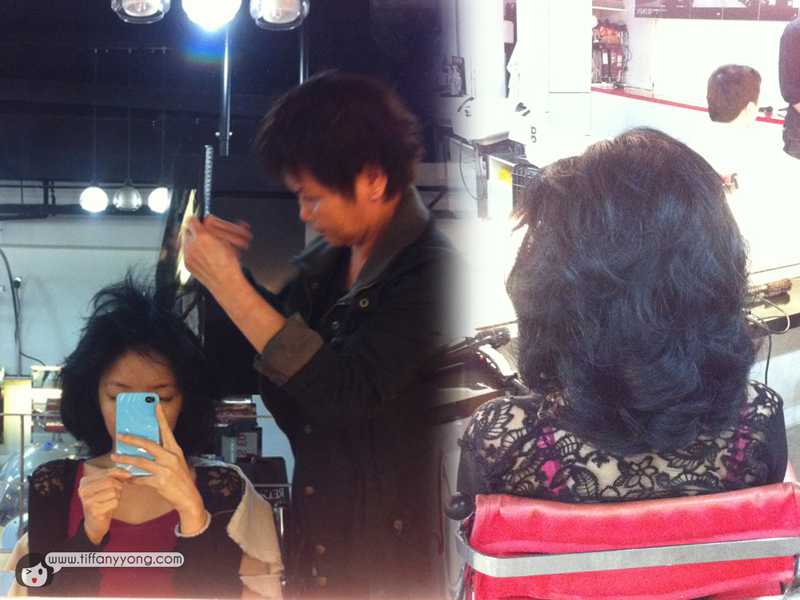 Special thanks to Hair Profile for the wonderful service! I am one of the finalists for the Best Glossi Modelling Category, being a relatively new blogger, it’s really an honour and a form of recognition! I wasn’t really expecting to win as the other finalists are so “qiang” (experienced and good)! I guess the down side of the whole event was the lack of interaction with the other bloggers as the whole place is so dark (I can’t even see my food!) But I was glad Chin, Priscilla and Malcolm managed to take loads of photos for me! P.S. Many thanks to Chin for the photos!